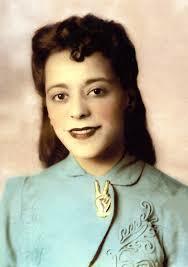 Viola Desmond remains an icon of the human rights and freedoms movement in Canada. 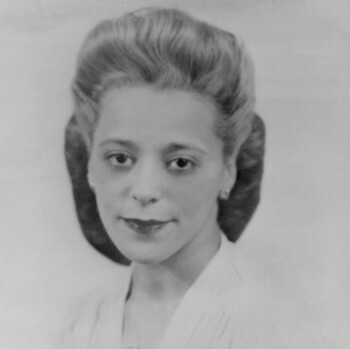 A successful Nova Scotia businesswoman, she defiantly refused to leave a whites-only area of a movie theatre in 1946 and was subsequently jailed, convicted and fined. Her court case was the first known legal challenge against racial segregation brought forth by a Black woman in Canada. Five women were shortlisted for the bill. They were poet E. Pauline Johnson; black rights activist Viola Desmond from Nova Scotia; Elsie MacGill, who received an electrical engineering degree from the University of Toronto in 1927; Quebec suffragette Idola Saint-Jean; and 1928 Olympic medallist Fanny Rosenfeld, a track and field athlete. Desmond will grace the front of the $10 bill when the next series goes into circulation in 2018. 1.In your oinion, do you think this is an appropriate title for this book. Explain your answer. 2.What is your opinion on the illsutration that was chosen for the cover... is it appropriate... what message does it convey? 3.After having read the story, do you think Viola is a good choice for a female Canadian on the $10.00 bill? 4.Generate a series of questions you would like to research about this Canadian female.